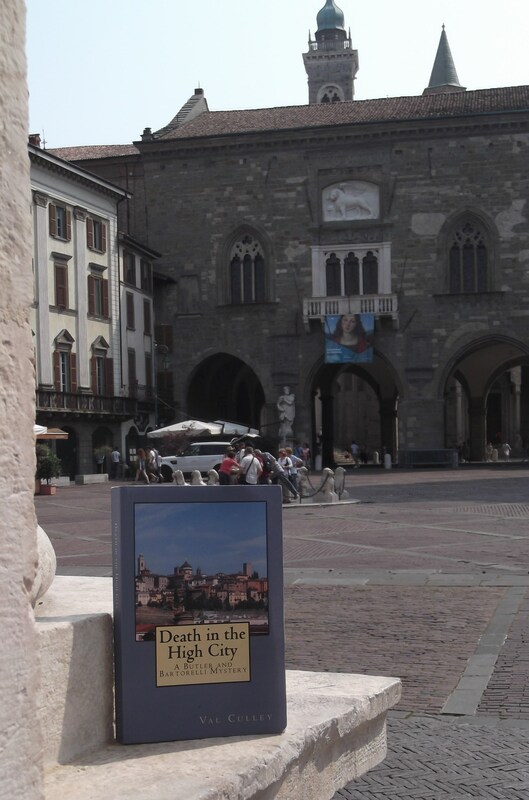 What could be more warming on a cold winter’s day than looking back at your summer travel photographs and remembering how hot it was when they were taken? Yesterday I was able to do just that by venturing out in the snow showers to W H Smith to buy a copy of the latest ITALIA! Magazine, which includes my feature on Cava de’ Tirreni, a town south of Naples and Sorrento set in the hills above the Amalfi coast. 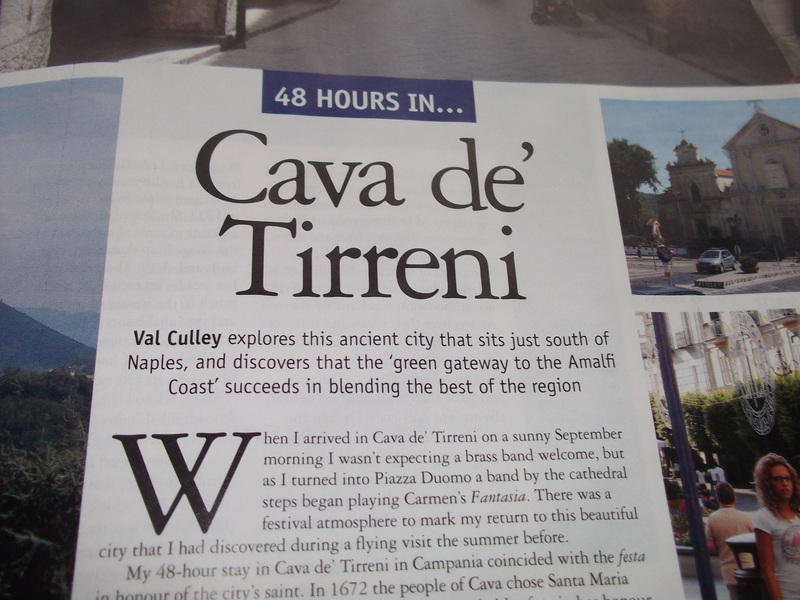 The feature ‘48 HOURS IN Cava de’ Tirreni’ forms part of a Best of Campania special in the March edition of the magazine and is run alongside reviews of a hotel in Capri and one in Amalfi by boutique hotel booking specialists Mr and Mrs Smith, and an article exploring the property buying options in Campania. Eagerly turning the pages with fingers numb with cold, I immediately remembered how warm it had been walking round Cava de’ Tirreni for two days last September and how pleasant it had been to escape for a few hours to the slightly cooler village of Corpo di Cava in the hills above the town. Even some of the locals are wearing sleeveless tops and shorts in the pictures that accompany the feature. On a day when I needed several layers of jumpers and fleeces to keep warm, it was lovely being transported back and remembering what it was like to be there. 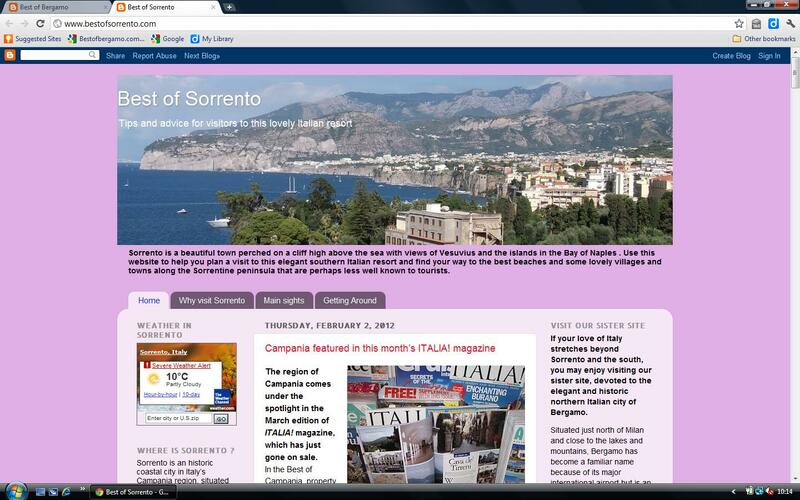 This entry was posted in Holidays, Italy. Bookmark the permalink.